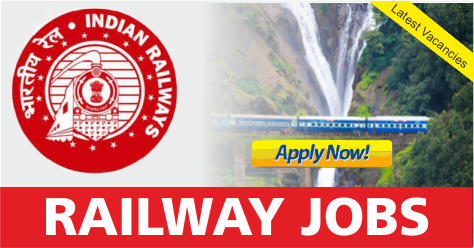 Southern Railway Recruitment 2017 | 658 Trade Apprentices Vacancies | 10th, ITI Pass : Southern Railway has published recruitment notifications for the post for 658 Trade Apprentices Vacancies. More information please read below mention details carefully. No of Vacancies : 658 Vacancies. Post Name :- Trade Apprentices posts. Age Limit :- 18 years and Maximum Age is 24 years. Pay Scale :- Rs. 5700 – 7550/- per month. How To Apply :- Download application Form through official website http://www.sr.indianrailways.gov.in . 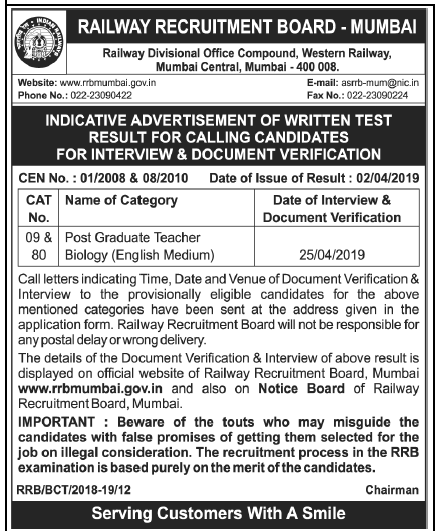 After Filling The application form, candidate must send hard copy of application along with relevant documents to the following Address before or on 15-07-2017.